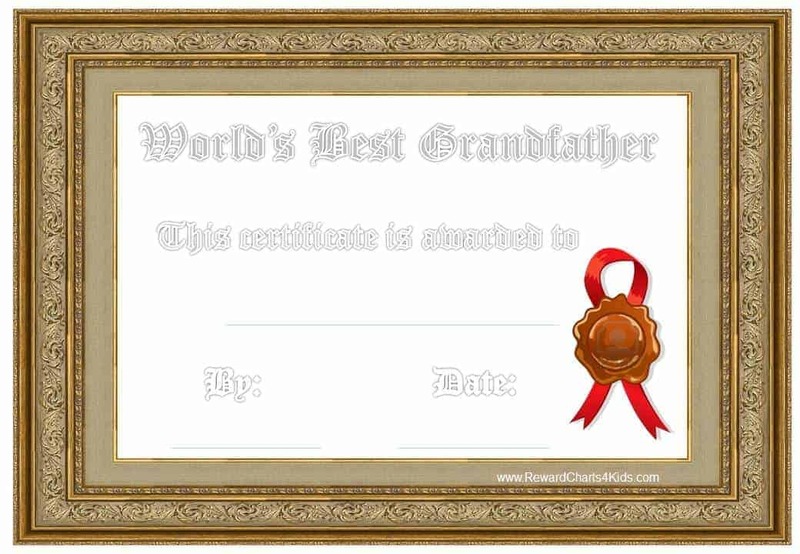 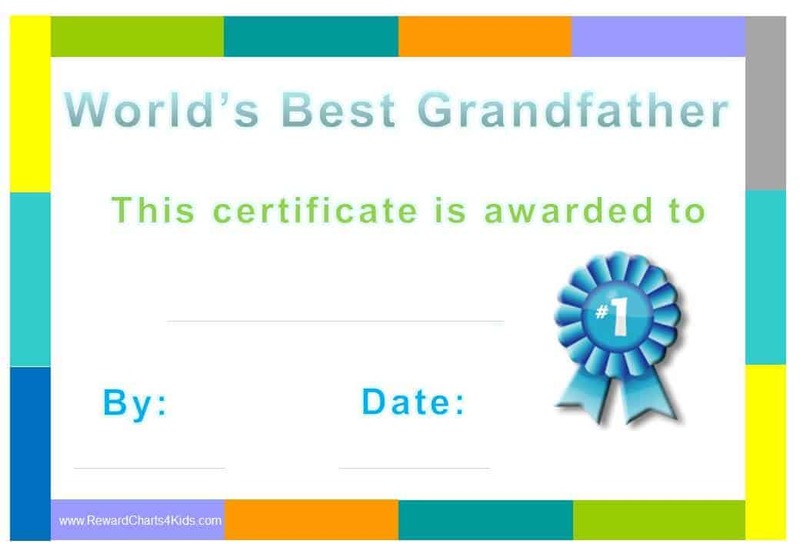 The following award certificate templates can be given to a grandfather to let him know that he is the best grandfather / the greatest grandfather in the world! 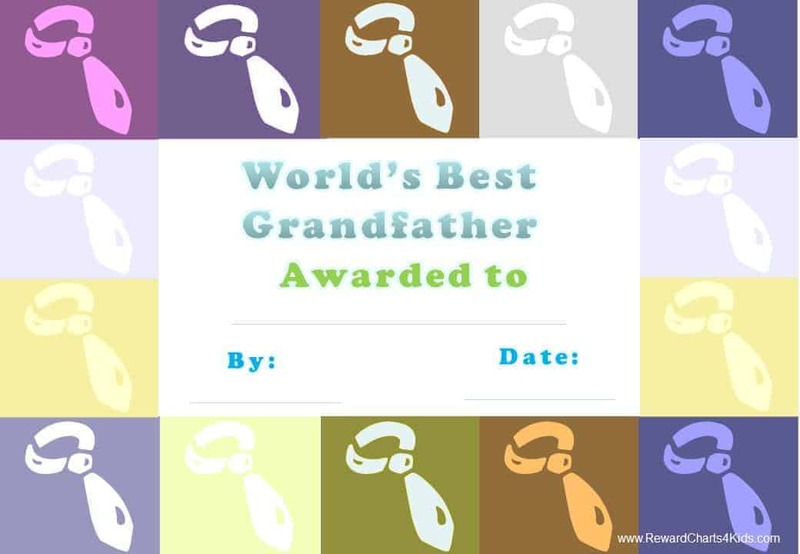 Grandparent’s Day is a perfect opportunity to let your grandfather know how special he is! 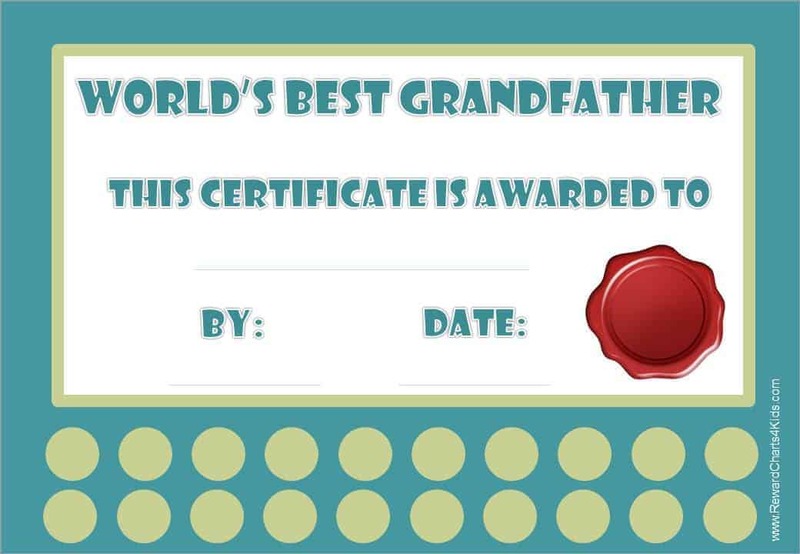 Print him one of these award certificates to let him know what a grand granddad he is!